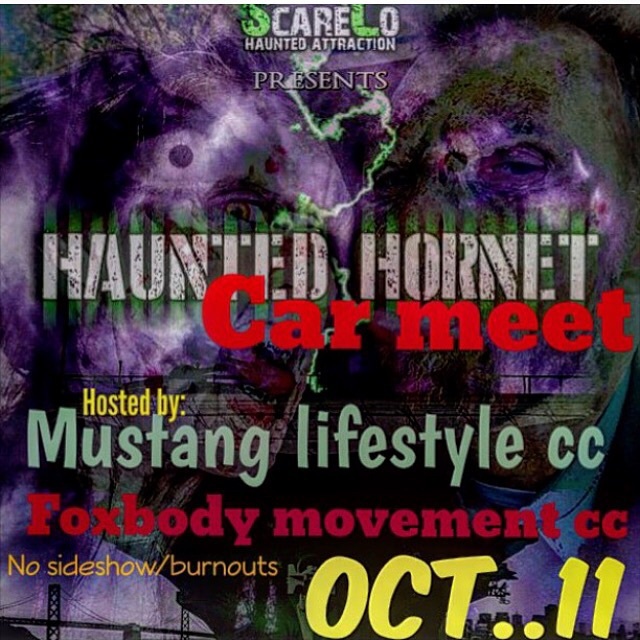 OK ladies and gentlemen this is it Car Meet and cruise of the year :: Hosted by @mustang_lifestylecc and @fbm_cc brought to you by #ScarecosHauntedHornet use this hash tag for event pics and videos It's official Pre-meet will be at Treasure Island At the Winery Lot on California Ave at 4:15pm depart time will be at 5:30pm cruise to the USS Hornet in Alameda we will have directions at treasure Island::: at the hornet location we will have a food truck, a pumpkin patch, trick or treat Free Candy and of course one of America's best haunted attractions scareco's haunted Hornet Don't Miss Out on This Big event every car,truck and motorcycle's welcome and of course all CAR CLUBS. Come and enjoy with us. 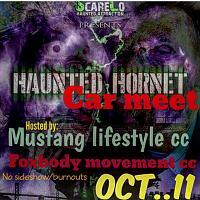 Any info needed hit me up or @aceofpaid THANK YOU. Photographers will be @anaya.photography #REPOST #REPOST This is in San Francisco CA to Alameda CA. 650-240-6537 for any questions.